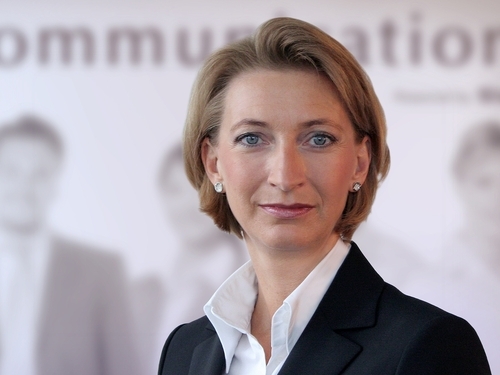 London, 3rd June, 2008 – Swyx, a leading provider of unified communications for SMEs is to appoint Alexandra Ernst as a new member of its management board. In her new role, she will be responsible for the further development of the product & service portfolio, and will assist with the introduction of new ‘go to market’ strategies. Ernst is a qualified economist, who specialises in business informatics, and is able to draw on thirteen years’ experience in the telecommunications industry. Most recently, she worked for Verizon Business, a provider of communications and IT solutions for large corporates and public authorities, where she held the post of Director Advanced Voice Product Management. In this capacity, she was responsible for the development, rollout and management of VoIP and contact centre products at an international level.